I've started a new routine for the month of October. I'm insisting that I wake up early every morning to get a run in before heading to work. Its proving to be less difficult than I thought, but that is mostly thanks to the great weather we're currently having in NOLA. When I know I'm walking out to clear skies and temps in the mid 70's, there isn't much keeping me indoors. One downside to this early morning running is that I'm getting to the office earlier than ever before. Typically I'm walking in the door right at 8:30am along with all of my coworkers, but this routine is getting me here a half hour earlier. It's amazing how different traffic patterns are when you adjust your schedule by 15 minutes here and there, and how much those few minutes change your entire day. I'm suddenly drinking coffee more religiously, I'm getting much hungrier earlier in the day, and certainly getting more tired right around sunset. As with any training and conditioning, it's going to take some time to get used to, but I can already see the long-term benefits way off in the distance. Speaking of things that are going to "take a bit of getting used to," this week's TUNESday features those lyrics. 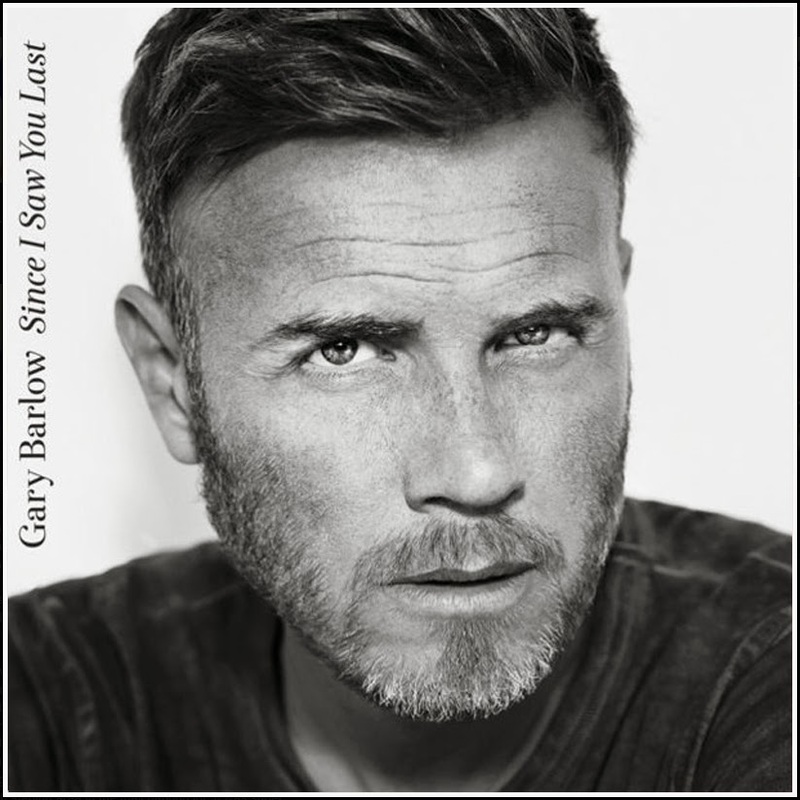 It's "Let Me Go" by Gary Barlow (head judge on The X Factor UK). Check out the music and the lyric videos below; and if you enjoy it, the single will be available in the US starting November 17th. Good job getting up early. I made the switch to morning CrossFit workouts (primarily) in August and it was tough but worth it. You'll adjust soon. I'll need to start running in the morning, too, thanks to the upcoming time change. You were partially motivation for the early mornings, Katherine. I know I'm more apt to execute runs more frequently if I don't wait until after work to get them in. I also know the early morning adjustment is par for the course, and I'm doing my best to avoid a bogey.